The Xantrex PROwatt SW 806-1220 feature True Sine-Wave AC output, and can continuously output 1800 watts. 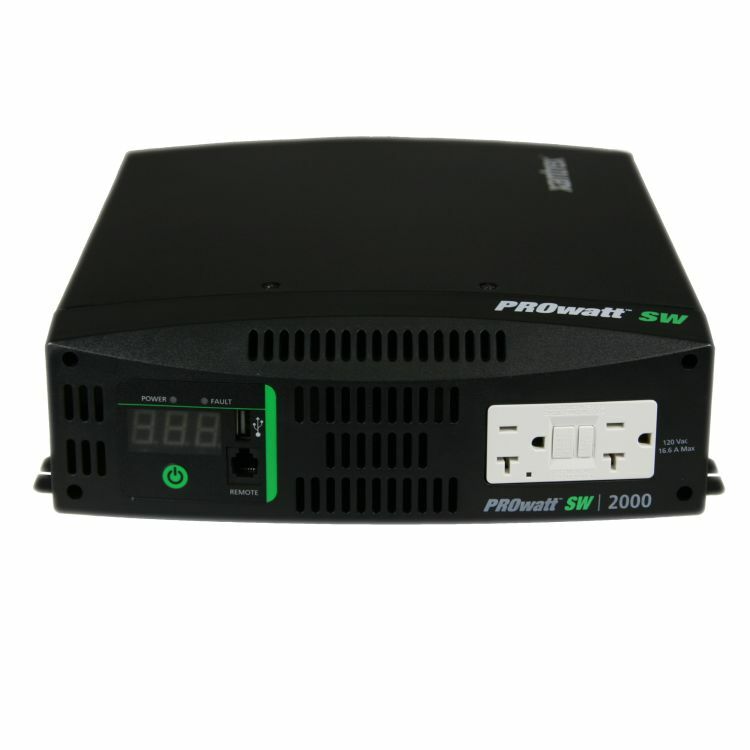 With high surge capability, the PROwatt SW Series provides the necessary current to startup demanding electrical loads ideal for use in commercial truck, RV, and Marine Applications. In addition to dual GFCI AC receptacles, the PROwatt SW Series include an innovative USB connection for providing power to most USB chargeable devices. 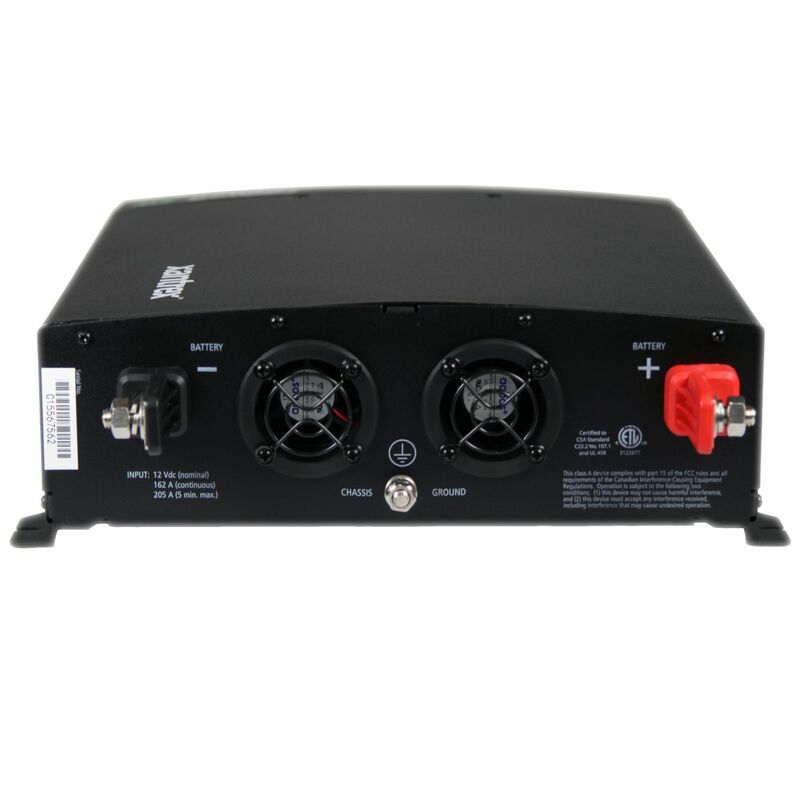 The compact, easy-to-use and easy-to-install design of the PROwatt SW Series makes it a perfect for installation in your RV, Boat , Commercial Truck, along with many other uses. 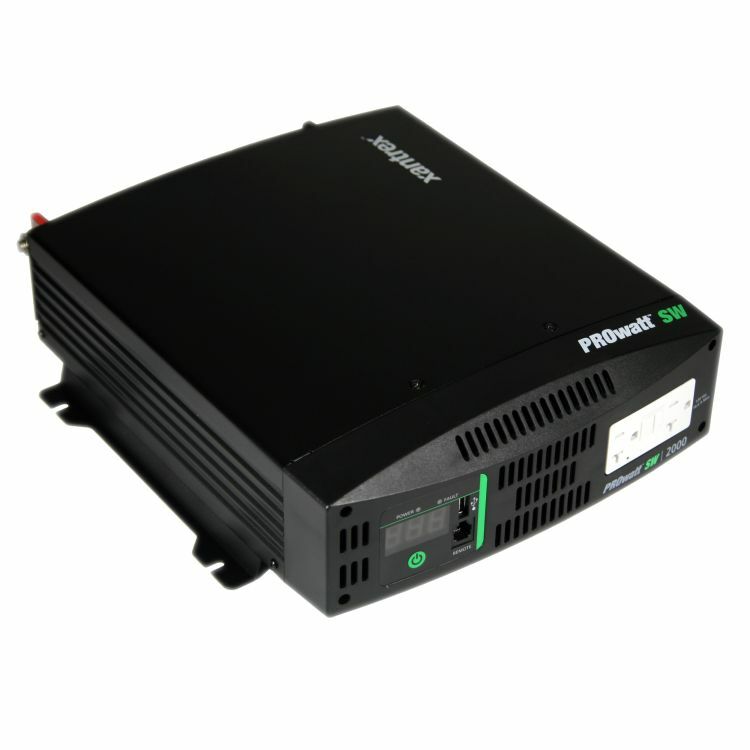 The PROwatt SW provides household AC power anywhere! Do you own the 806-1220? Please, tell us what you think about it. It helps us provide you with better products. Please note that it may take up to 72 hours for your review to appear.